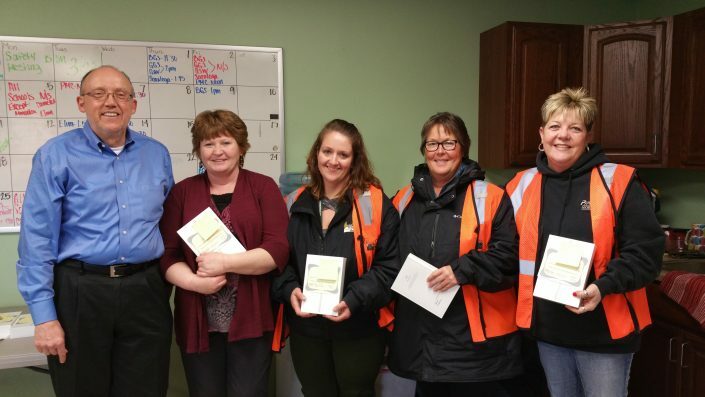 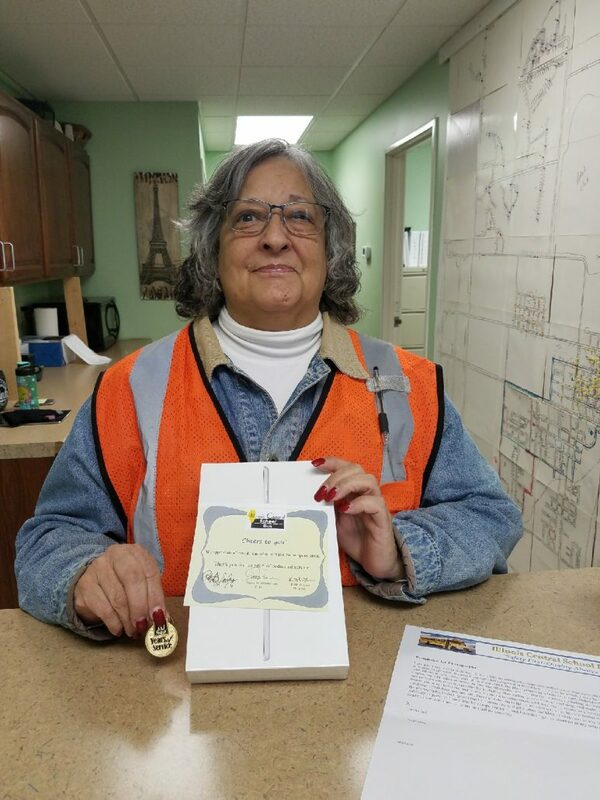 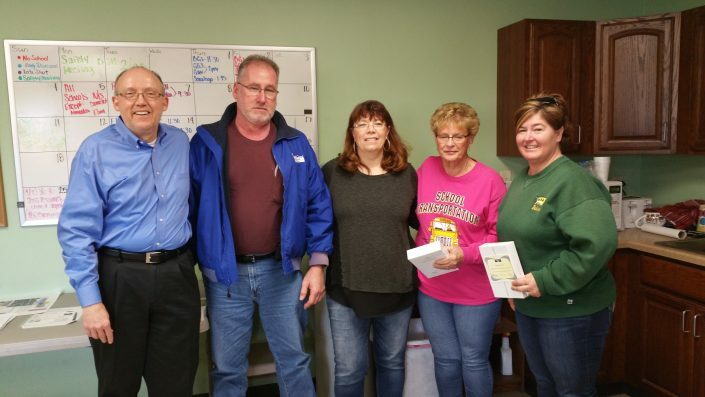 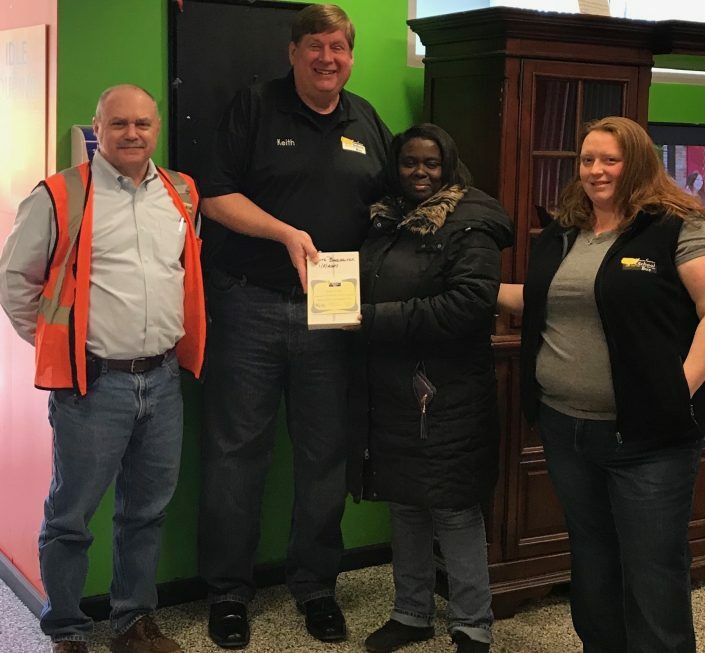 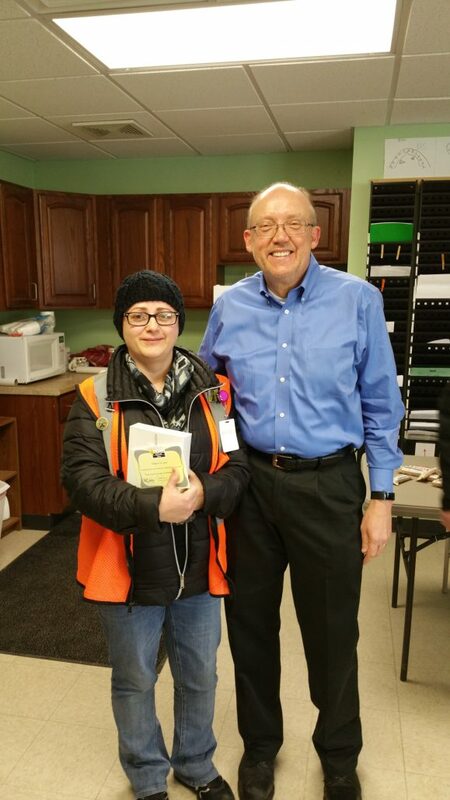 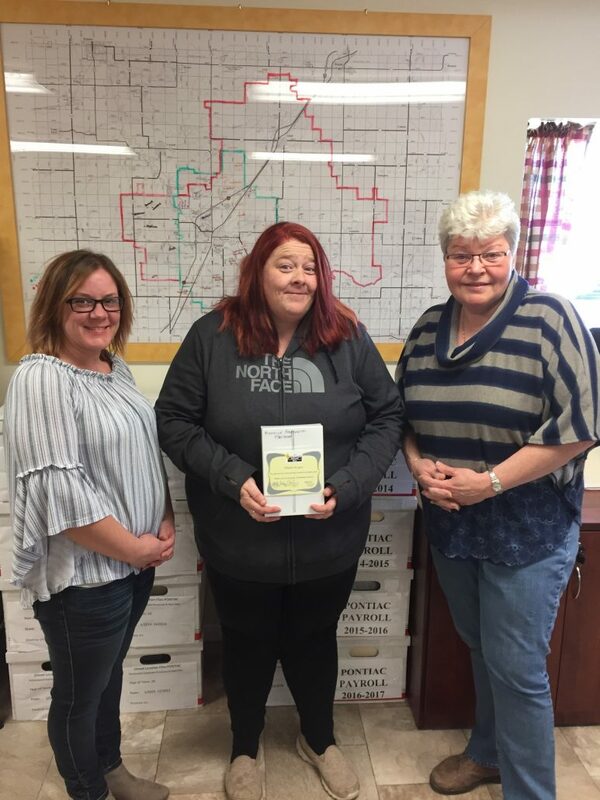 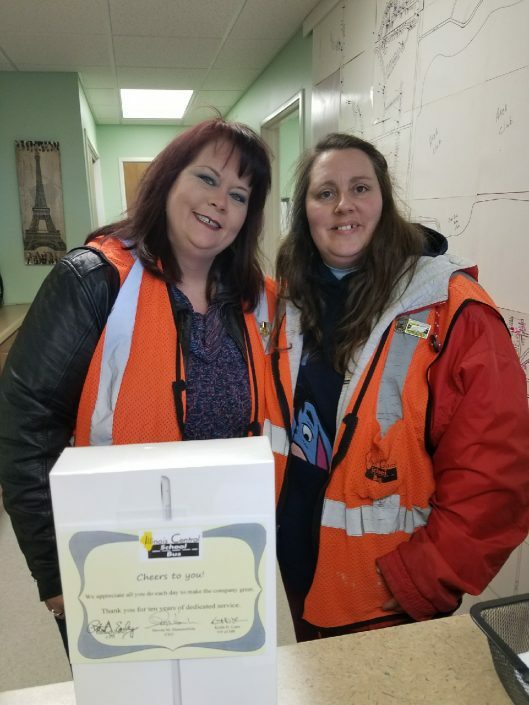 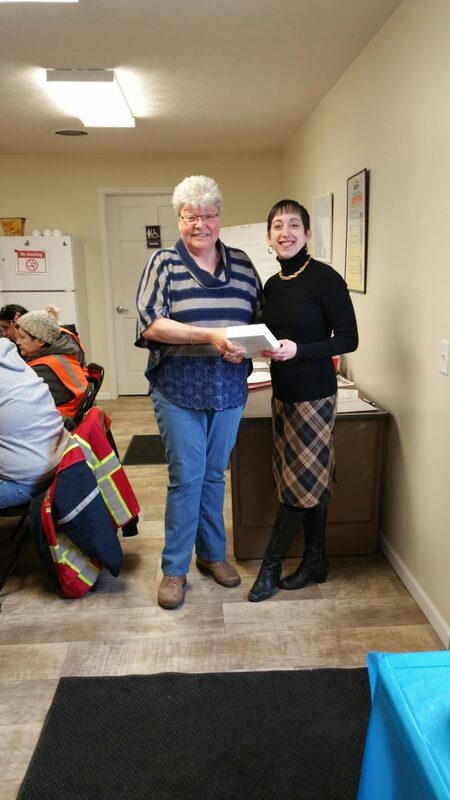 North America Central School Bus is pleased to recognize 89 employees from eight locations throughout the Midwest who are celebrating 10 consecutive years of service. 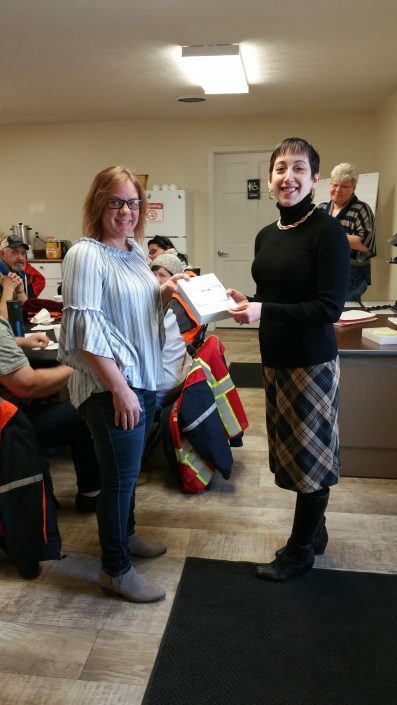 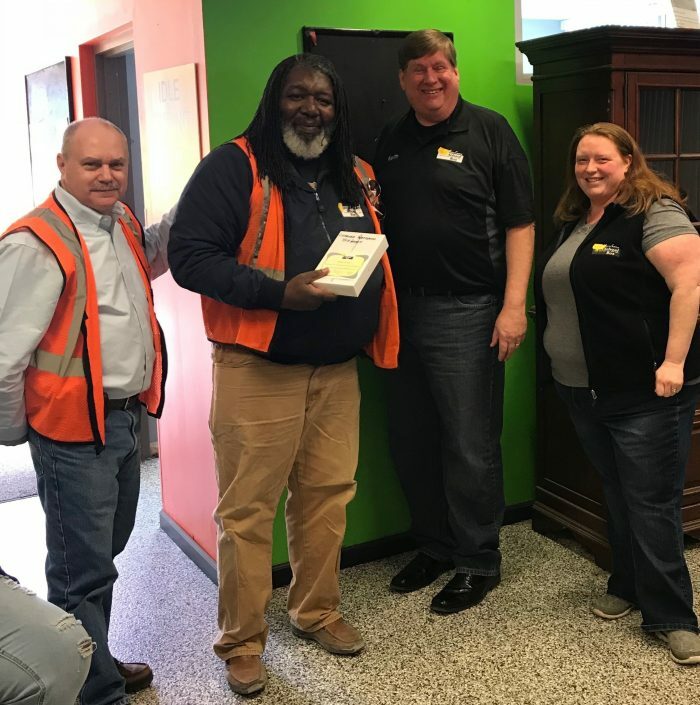 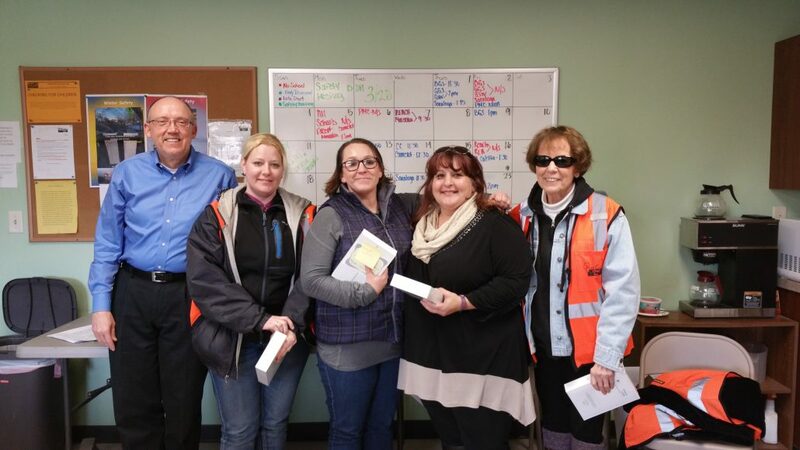 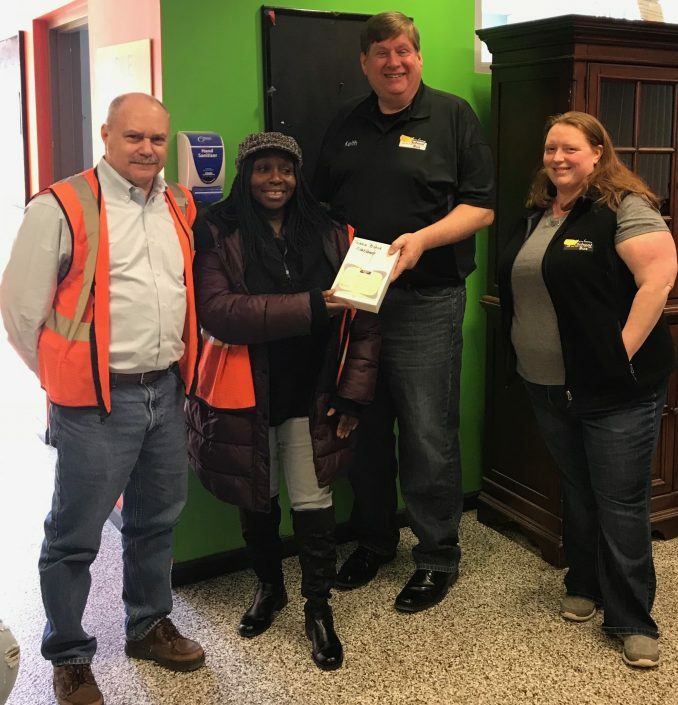 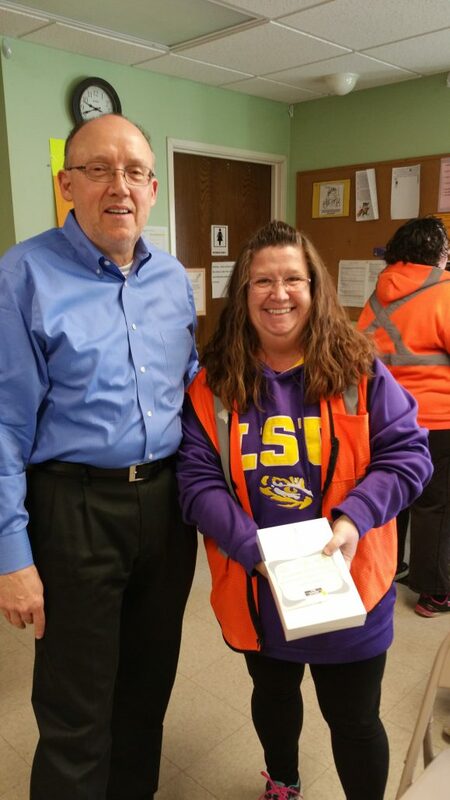 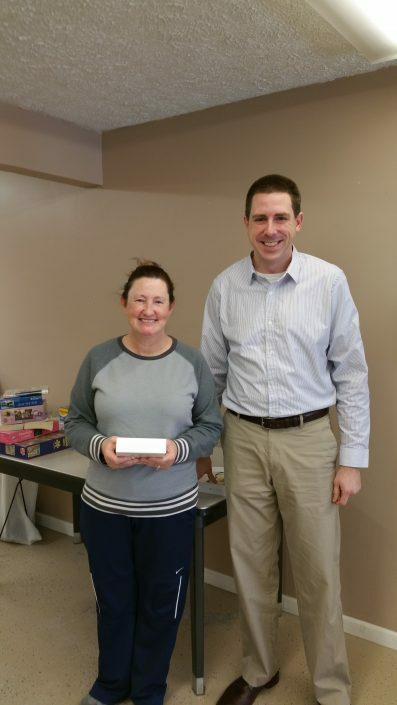 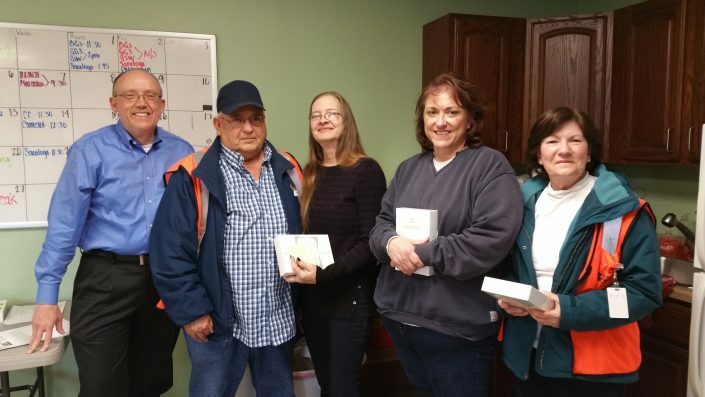 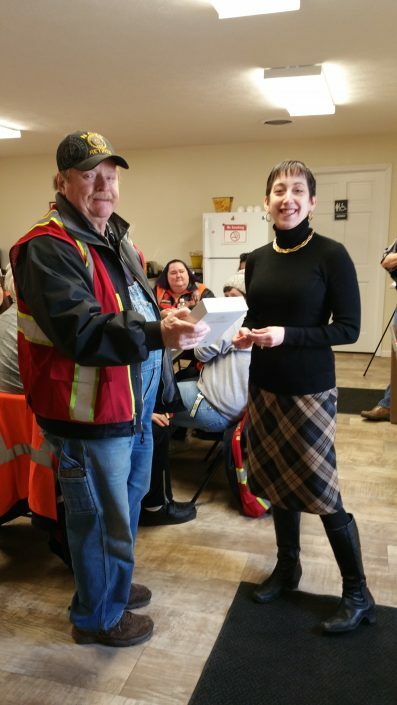 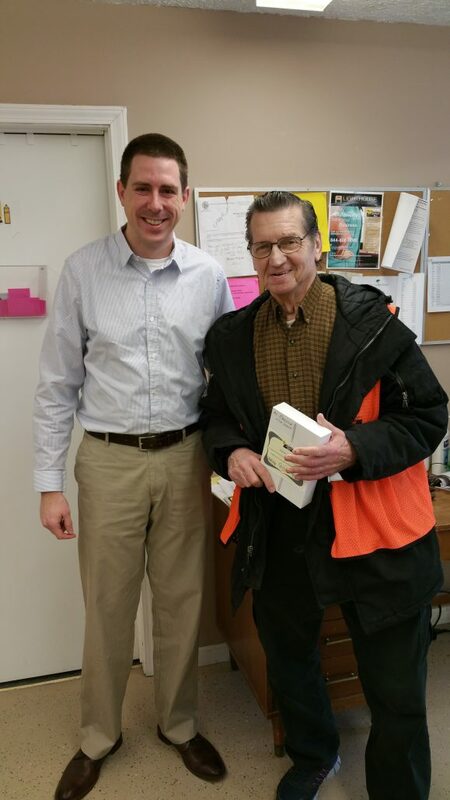 The annual recognition includes a ceremony honoring their loyalty, dedication, and hard work and each employee receives an iPad as a gift from the company. Talented and committed team members are the foundation of NACSB’s success and it’s a true honor to recognize these men and women who help us exceed our goals and deliver the highest levels of safety and customer satisfaction. Our ability to recruit and retain such loyal and skilled employees is a testament to our fostering of the industry’s leading workplace culture and environment.